Plastic Surgery Web Design | The Graphic Web Design, Art, Music and words of Houston webmaster Dwayne Casey. 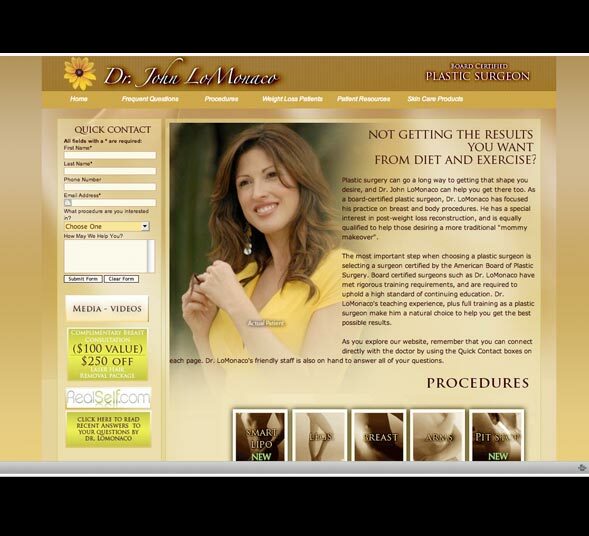 I got a call from an agency to help with Dr Lomonaco’s web­site design. After dis­cussing the project with him, it was appar­ent that he also wanted to opti­mize for search. I’ll say I suc­ceeded on sev­eral lev­els with this project. First we exam­ined sev­eral design options. I cam up with a lay­out that was both pleas­ing to the eye and user friendly. While cod­ing the project I took MUCH extra effort to make things search engine friendly. 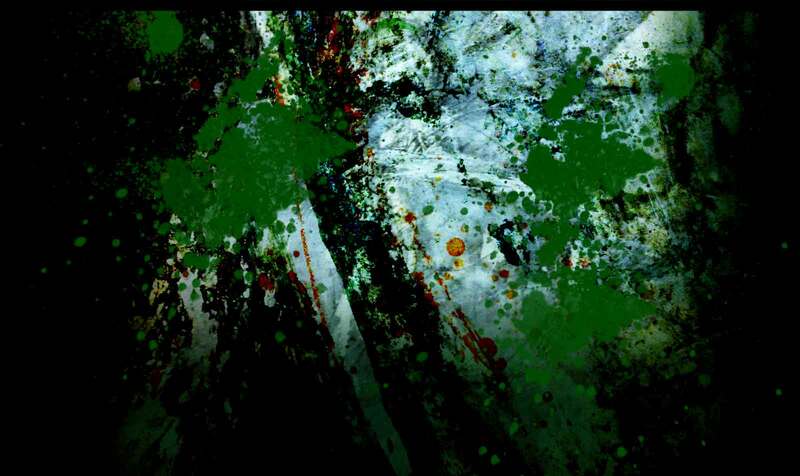 Nam­ing images appro­pri­ately and using alter­nate text. I also used CSS to lever­age some great design and layout. I havent spo­ken to the Dr in awhile but I may need to con­tact him to see if every­thing is going OK. It appears some changes have been made. Yikes!